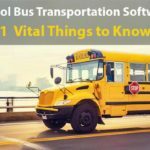 The school bus transportation software plays a significant role in allowing school districts to enhance the transportation safety of school students. 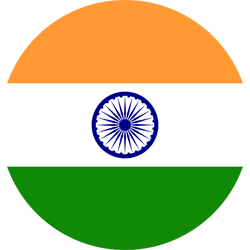 These software solutions are now the most sought-after option amid many modern-day schools. 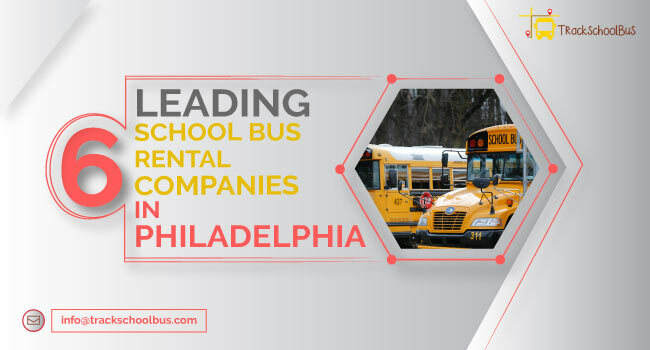 Moreover, they aid school administrators considerably in school bus scheduling as well as routing in an effective and convenient way. 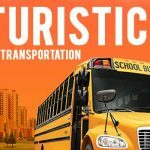 Thus, the school transportation management will be capable of scheduling the fastest as well as shortest school bus routes to make their everyday operation quicker and more affordable. The school bus transportation softwre can assign bus stops, as well, which will help schools in choosing the pick-up stops for the staff and students, consistent with their focus on the areas. 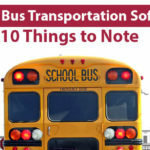 However, some schools are not aware on how to choose the right software for their school transportation department. This makes them choose the app with some common mistakes, thus have to use the one with less benefits. Here are the eight common mistakes every school makes while choosing the school bus transportation application. 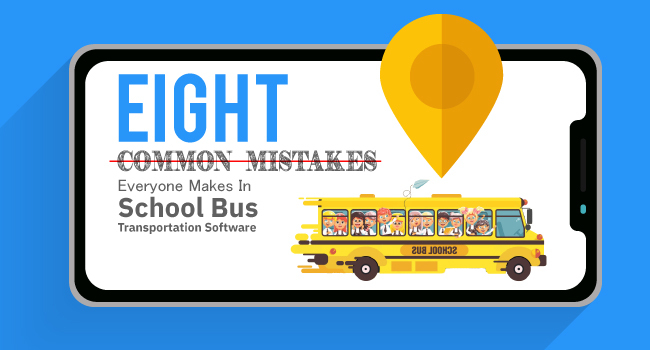 One of the most common mistakes everyone does while choosing a school bus transportation software is failing to verify the Child Reminder Alarm. The main purpose of alarm is to alert both school bus attendants as well as drivers about the kids who are still on the bus even after the trip is completed. Thereby, ensuring better safety to the kids as well as to the schools. When comes to safety, school buses are an admired solution for student transportation. Therefore, these buses are supposed to offer better performance and safety to the school students boarding them. This means that school districts are supposed to upgrade the performance as well as the safety features of their buses to make children feel comfortable and offer the peace of mind to their parents. 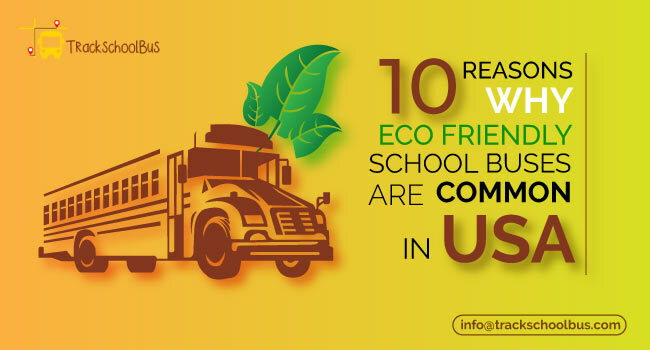 This can be achieved only by verifying the beneficial features of school bus transportation software while choosing one. One of the major purposes of using the school bus transportation app is to track the school bus and their occupants in a real time. This can be done only through the GPS or Global Positioning System. It is vital for schools to verify whether the software comes with the most powerful and latest version of GPS. If not, either parents or schools can come across many problems in tracking the school buses. 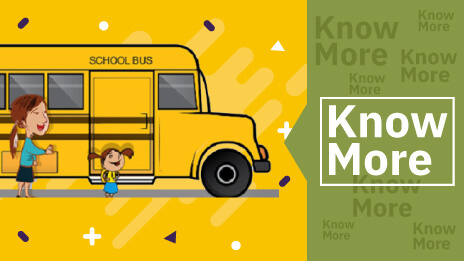 Although all school bus tracking apps come with notifications features, it is important for every school to check that the software should come equipped with as many notification features as possible. There are several reasons when school buses gets delayed to reach the bus stops such as traffic jam, closure of roads on a particular route, breakdown of buses, etc. During these situations if the software does not come with the appropriate notification feature, both the school administrators, as well as the parents could not be notified in time. Thus, school districts are supposed to know the announcement features before choosing an application. While selecting transportation software, some schools would fail to verify whether the school bus tracking software comes with a live map. This feature plays a vital role in helping both the school administrators and parents to track the real-time location of school bus. 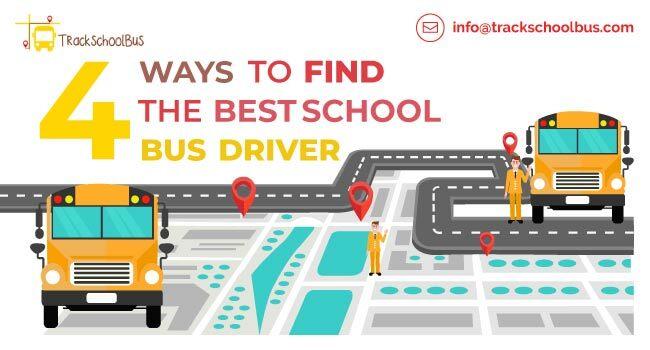 Therefore, schools should check whether the software supports the live map to ensure the student safety as well as to make their daily school bus operations a breeze. This is one of the features that some schools usually fail to check. This is because their focus will be on the student safety in school bus. 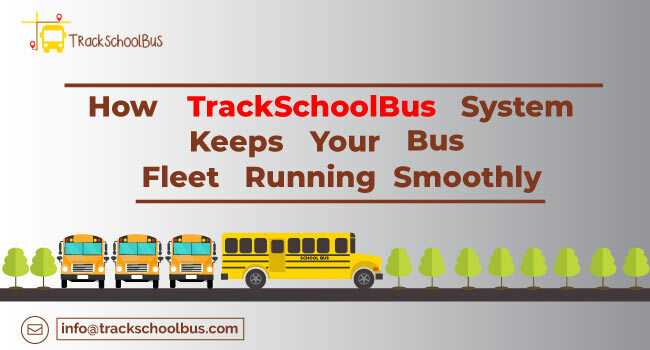 Route preparation is one of the vital features of school bus transportation software that and offers time-efficient and safe travel to and from school. 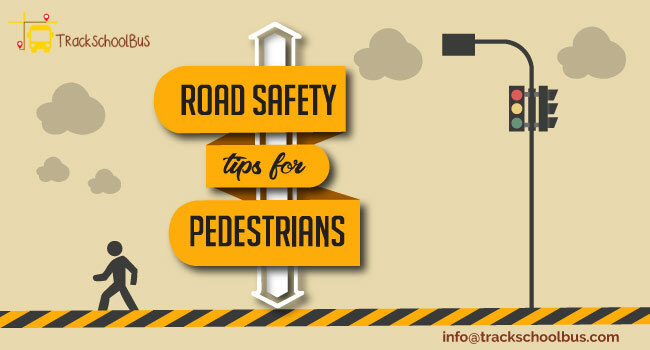 Thus, the software aids school authorities in addressing the entire needs of students as well as handling different traffic conditions to choose the best route. Thus, automating school bus route scheduling will not only offer the shortest route, but also helps the school management in dipping fuel use and maintenance expenditure. Most schools fail to consider the convenience of parents of their school kids by thinking only about the students’ comfort. Usually parents prefer school transportation for their children considering the fact that it is the safest mode of transportation. These school buses are handled by the school management on a daily basis. Very frequently, in news and other media, parents find upsetting and shocking stories about school bus mishaps and accidents. Therefore, schools are supposed to consider a school bus tracking application notifying parents and authorities about the real-time location of their child. Thus, considering the convenience of parents is very important for schools while choosing the software. Schools should not do the mistake of ignoring the RFID student attendance feature while choosing their school bus transportation software. This is for the reason that this feature will offer strong, safe, as well as automatic attendance management in educational institutions. With RF-Attendance system, student attendance administration turns out to be easier, more accurate, and efficient. Surrogate attendance can be considerably minimized or eliminated. It automates the entire students' registration and ID card printing, data processing on attendance server, automatic attendance recording, everyday SMS to parents, weekly as well as monthly attendance statements for teachers, reports on attendance management system, etc. 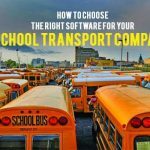 Choosing a perfect school transportation software will be quite useful and helpful to the school management, drivers, as well as to parents. 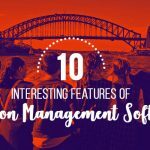 Therefore, schools are not supposed to overlook any of the vital features while choosing their software.